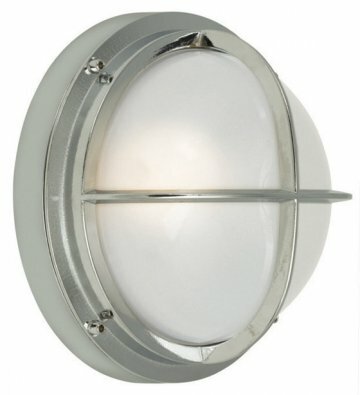 Features solid brass casted or chrome plated brass housing and guard. Internal etched glass diffuser, brass hex screws, and watertight gasket. SL-DOB 17W dimmable with ELV dimmer.